Did you know that the sami name of Malå is Máláge? Did you know that there is a film festival held at adak’s 1940s cinema or that snowmobiles are sometimes raced on water? Furtherly, did you know that a former mining head frame is now used as a ski lift, right in the centre of Malå? Thats's juas a few facts about Malå - and just a small taste of what can be discovered when you visit us. 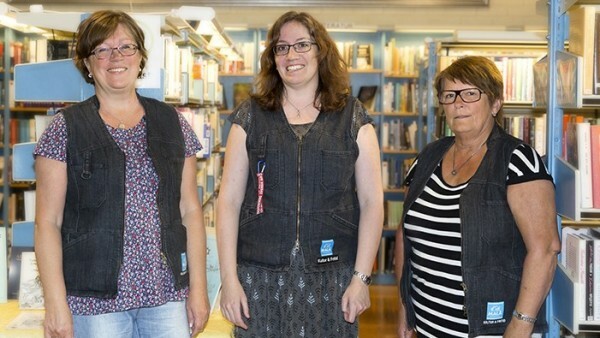 Welcome to Malå – with everything so close! At first it might seem odd that such a small community can claim to be “so close to everything”. But standing on the summit of Tjamstanberget, right in the centre of Malå, you will understand the advantages of being close to so many activities and opportunities. 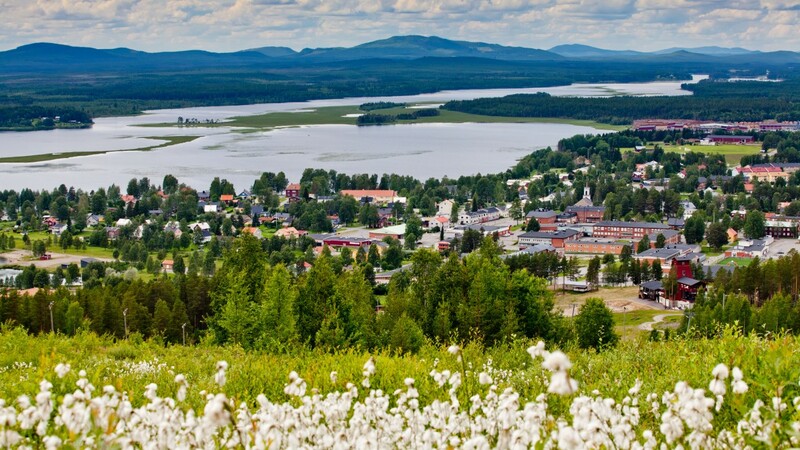 From the viewpoint, just cast your gaze on the magnificent lapland landscape surrounding you. the forest, lakes and rivers, the hills and marshes. All this in close proximity to a community bursting with life. You’ll find a wide range of products and services, shopping, entertainment, schools and welfare. The combination of tranquility and thriving everyday life makes for an exciting harmony. Everything in between the mountains and the sea is here. Peace and quiet or thrilling activities, the choice is yours. Discover the natural surroundings, they are close at hand and easily accessible whether you are on foot, skis, skates or snowmobiles. The fishing is both varied and excellent too. Experience the northern lights or just listen to the silence. A wide range of local events are organised throughout the the year: from arts and crafts to sport and motor, all contributing to the inhabitants’ active social life. Malå is home to Sweden’s southernmost Sami community which is part of Sámpi, the land of the Sami people. This is where they continue their traditions, culture and reindeer herding. Lappstaden with over 40 huts and tents is one example of the Sami cultural heritage. Koppsele, the oldest Sami settlement in Malå, is another providing the visitor with a living historical insight into the Sami world. Welcome to Malå in Gold of Lapland! Visibly you might not be able to tell – but when you visit Malå you also visit destination Gold of Lapland. Tourist companies are the owners of the destination, therefor an incredible selection of activities are to be enjoyed in Gold of Lapland! Share your vacation on #goldoflapland and a big welcome to all visitors!